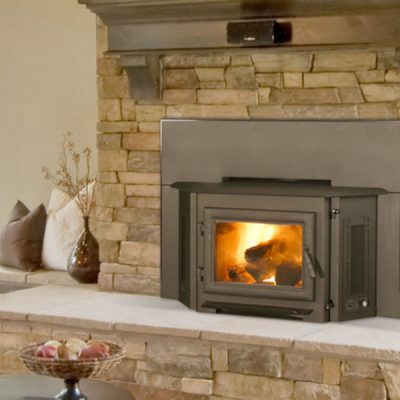 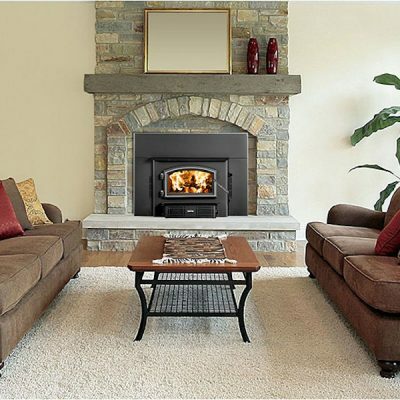 A “Wood Stove Insert” is essentially a wood stove firebox, designed to fit into an existing wood burning fireplace. 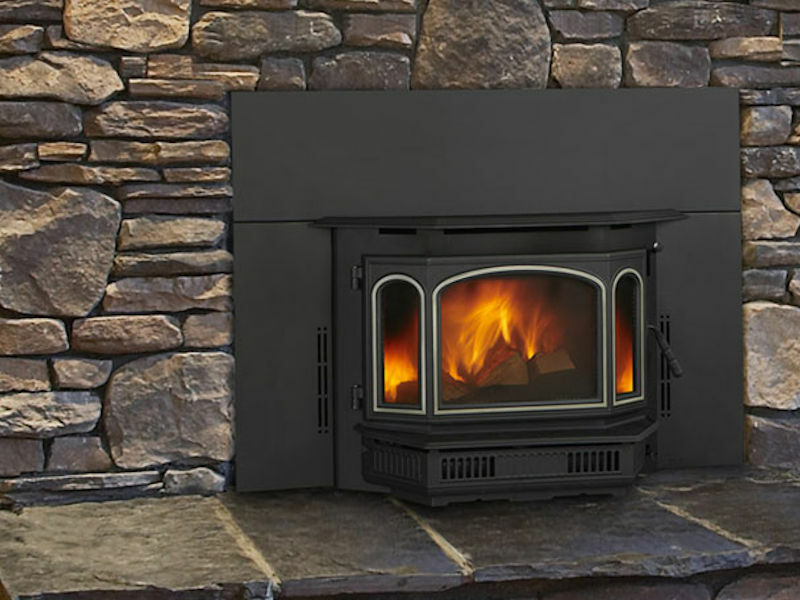 Cast iron construction, a bay window viewing area and Automatic Combustion Control (ACC) combine to make the 4100i wood stove insert an impressive heating option. 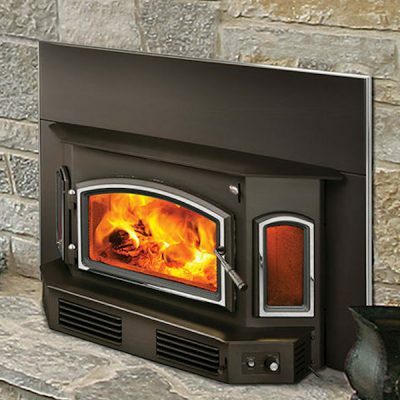 ACC provides air when it’s needed most and efficiently manages burn levels. 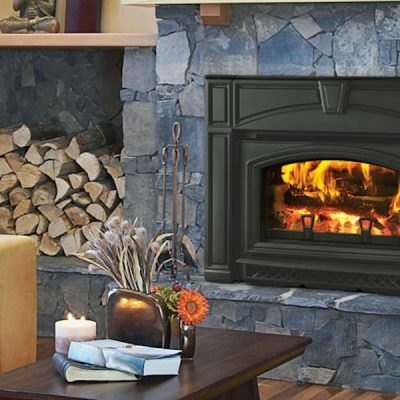 It’s a technology that lets you relax—and enjoy rolling Quadra-Fire flames from these low-emission wood fireplace inserts for years to come. This wood stove insert meets the 2020 U.S. Environmental Protection Agency’s crib wood emission limits for wood heaters.